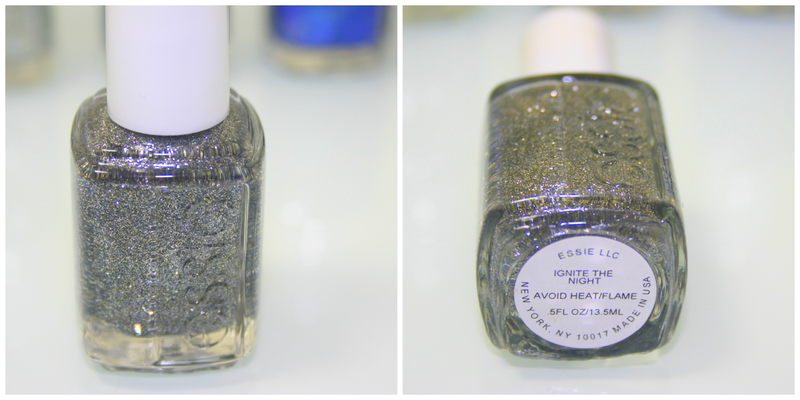 Fashion Maven... Mommy: Sparkle With Essie's Encrusted Treasures Collection! 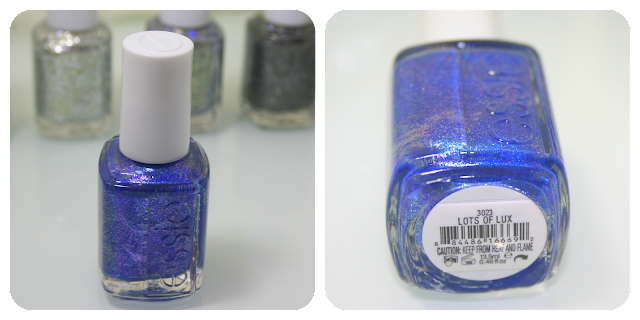 Sparkle With Essie's Encrusted Treasures Collection! 'Tis the season... to SPARKLE! 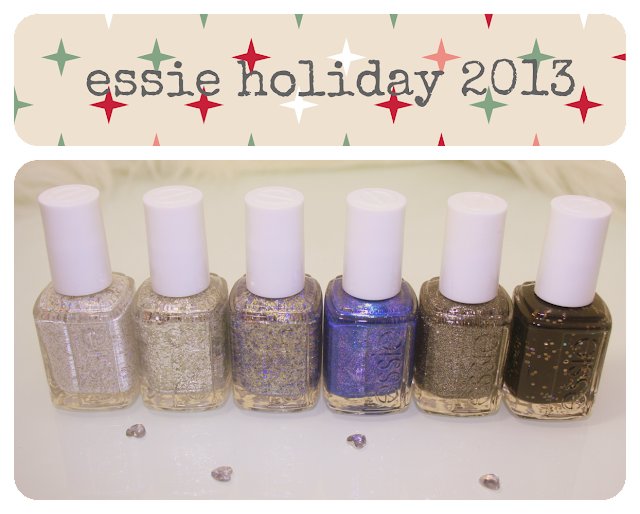 Essie's Encrusted Treasures Collection for Holiday 2013 packs on the shine, glamour and all that glitters! This collection consists of six stunning shades that innovatively add layers of texture, jewels, and a full coverage 3D finish. One thing this is not is your typical glitter nail polish collection... yawn, been there, done that! Instead you'll get a caviar effect minus the mess, tons of head turning sparkle, and a glittering multi-dimensional effect all in one swipe. When i first laid eyes on this beauty, I instantly knew this was the stand out color for me. You know what? I was right! This polish is the perfect combo of silver and gold. It reminds me so much of last year's Beyond Cozy which i reviewed here﻿ but even better! I think this polish looks best with three coats because you'll get a perfect 3D effect and your nails will sparkle for miles! 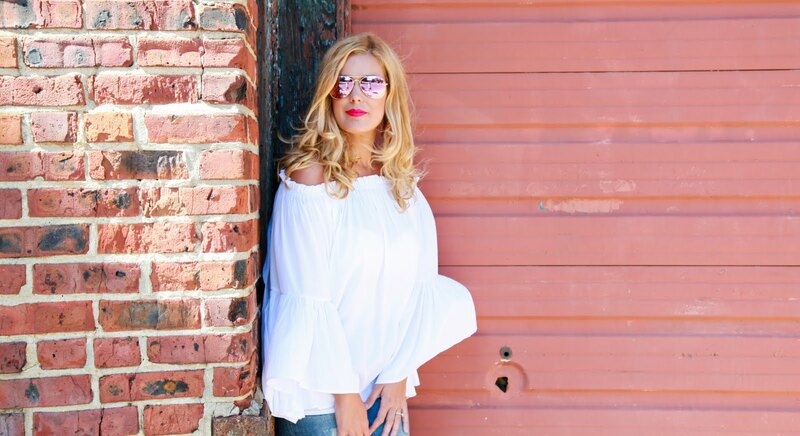 This beauty makes me want to reach for a winter white cozy sweater! Note that it's a b*tch to remove! If you opt for three coats like I did, prepare to soak your pretty little fingers in acetone for a few minutes to fully remove this polish. That's OK, it's so cute that it's totally forgiven! This was another pretty sparkler with a perfect mixture of golds and blues! I think this would make a great accent nail color paired with a great midnight blue. This polish looks even better after a few coats as it highlights the various glitter hues. 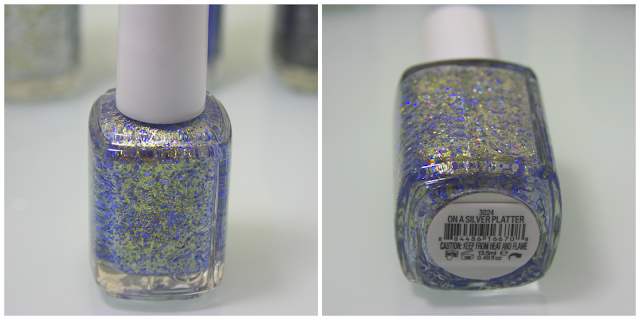 This pretty little blue sparkler seems to be a favorite amongst many of the reviews I've seen. It applies really well and completely coats the nail for a matte textured look. 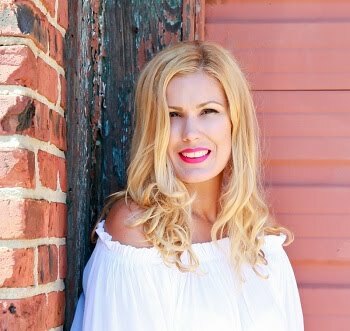 While i loved the ease of application, i wasn't overly crazy about the color. I would have preferred a darker blue. If you like matte shimmery polish, you'll definitely love Lots of Lux! Overall, I was quite impressed with this collection! I will definitely give Essie a big shout out for innovation! Love it or hate it, this collection encompasses a new movement in nail polish trends and I love that! On that note, thank you Birchbox for sending this collection my way! I was the lucky winner of a recent Birchbloggers contest and was beyond excited to learn that I'd won this entire collection! SCORE! Exciting stuff! Love all those glitters. I love Glitter polish.. Thank! Glitter polish is so fun right?! Oooh, always love sparkles! That blue is so lovely. I love the last two nail polishes so much! I always love shimmer on my nails....holidays or not so I would def give this a try soon. HAPPY HOLIDAYS MY FRIEND!! !